Ncell, the private telco has brought special offer called Ncell constitution day offer. The offer is brought to celebrate the day marking the promulgation of new constitution. Under this Ncell constittution day offer, subscribers can get an attractive discount on both My5 and iflix service. Ncell special offer for consitution day comes into effect from Ashoj 2, 2075 and remains valid for 15 days. With this offer, Ncell subscribers can activate My5 service at just Rs 5 for a month. My5 service allows customers to make a group of 5 numbers (My 5 group) whom you can call at Rs 0.50 per minute. The price does not include the applicable government taxes. The current price of Ncell My5 service is Rs 20 per month and the cost of per minute call to those 5 Ncell numbers is Rs 0.99 excluding taxes. need to dial *5599# for the recurring subscription. To change the My5 number after the first subscription, customers need to pay Rs 5 per each number change. Ncell also brings discount in iflix data pack with the constitution day special offer. They say they brought his offer to make the video content affordable to their subscribers. Using iflix, Ncell customers can download/watch their favorite movies, TV show and online content. The previous price of those iflix data pack is Rs 44.25 (without taxes). to dial *17137# and select the iflix packs available there. Ncell expresses their delight in bringing an attractive offer to their customer on constitution day. They believe the Ncell constitution offer will help customers to be in touch with their friends and family at the affordable rate. Similarly, they find it to make the information and entertainment more accessible with the video content. 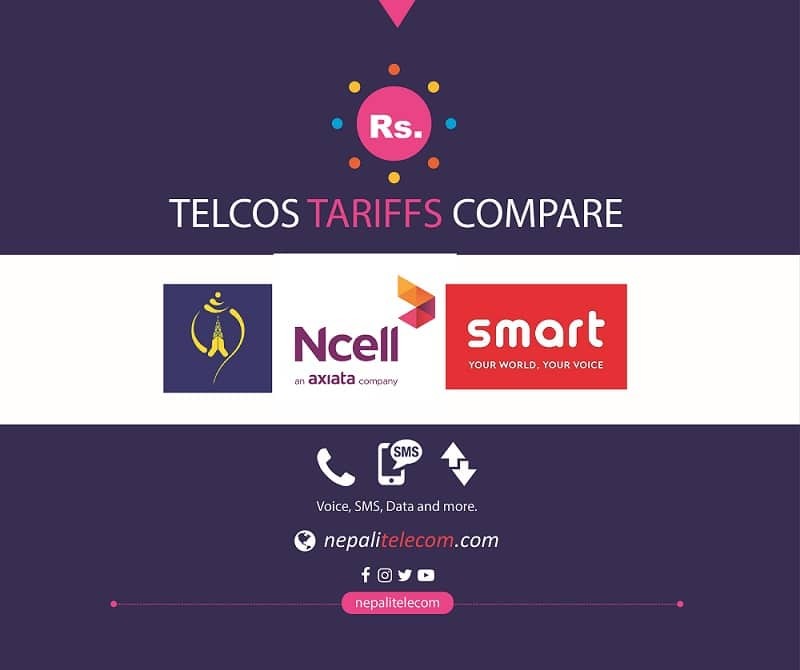 Compare the constitution day of Ncell with NTC constitution offer. Ncell upgrades its 4G LTE speed with the latest technology.